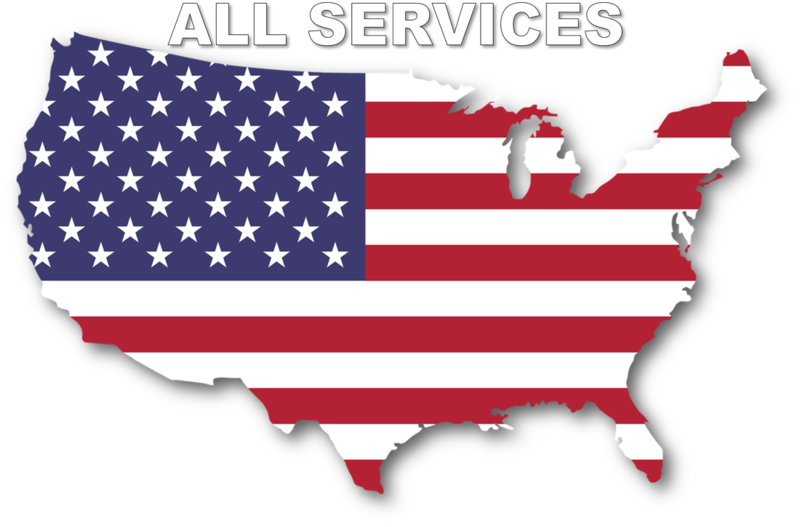 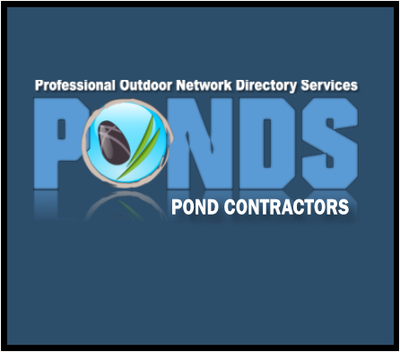 Find a Local Pond Contractor Near You ! 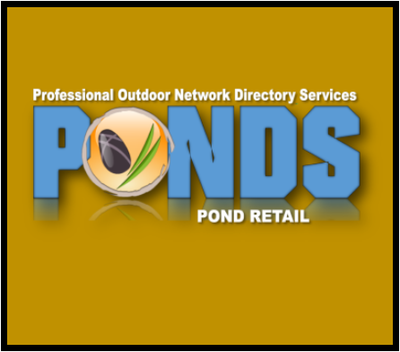 Each type of pond or water feature possesses its own qualities, conditions, and characteristics, as do ponds in nature. 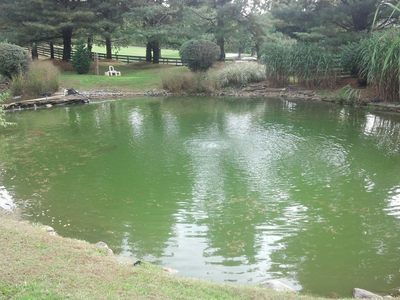 All types & styles of ponds have some algae because algae is natural, and is part of an ecosystem, just like everything else in the pond. 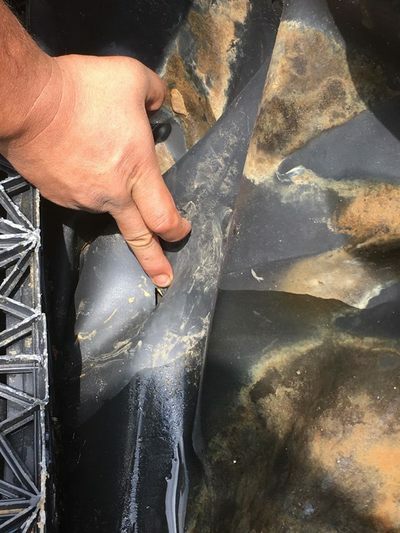 The key, however, is to find the balance that Mother Nature intended, and algae will stay under control. 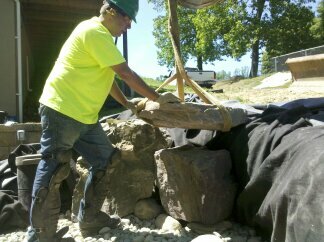 Managing the pond ecosystem in a way that’s logical and consistent with Mother Nature is a technique that’s proven very successful for us. 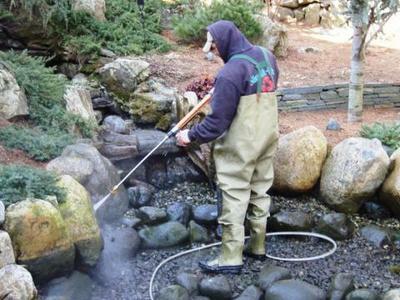 There are two orientations, or philosophies, of algae control...synthetic and naturalistic. 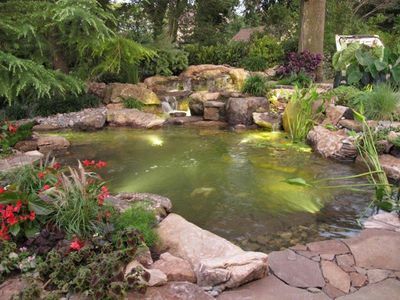 Either one you pick be sure that t can control algae. 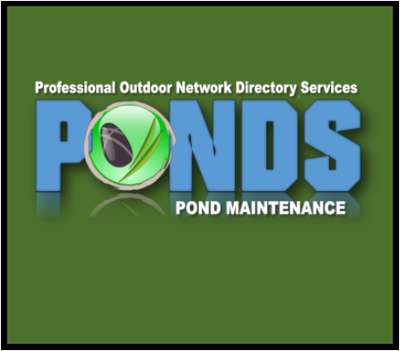 "​Not all ponds are built alike, so having a contractor that can service or maintain all types of ponds is a benefit for home owners & businesses alike looking for help or answers about their current water features."